T.J. Fire & Security is an SSAIB (Security Systems and Alarms Inspection Board) accredited company for the supply, installation and maintenance of intruder alarm systems. Whether you require a ‘bells only’ system or a fully monitored system (including police response) an intruder alarm gives you a reliable and cost effective deterrent to burglars whilst protecting your building and possessions. 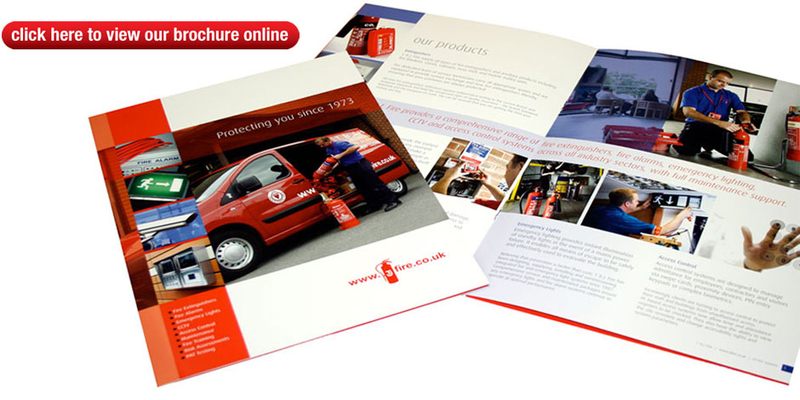 Our range of intruder solutions incorporate the best products in each class to ensure that clients are offered the most comprehensive design and the widest range of installation. The choice of intruder system depends on the building structure, the purpose and internal layout. 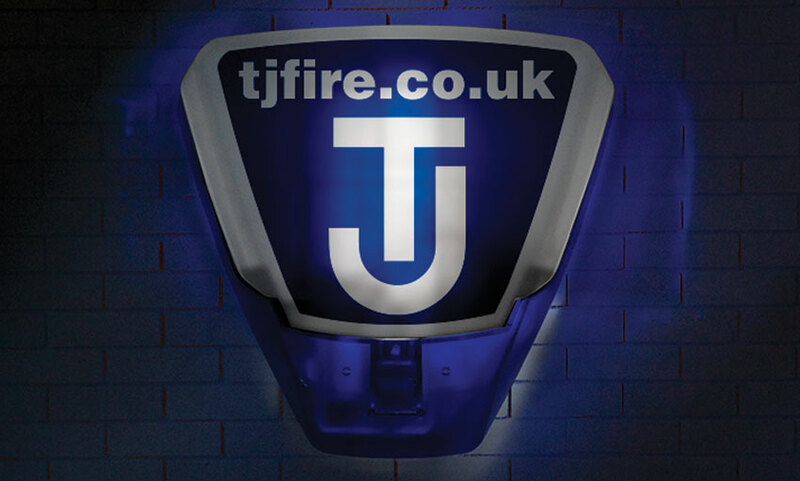 T.J. Fire & Security offer a comprehensive range of products and services to suit all companies.